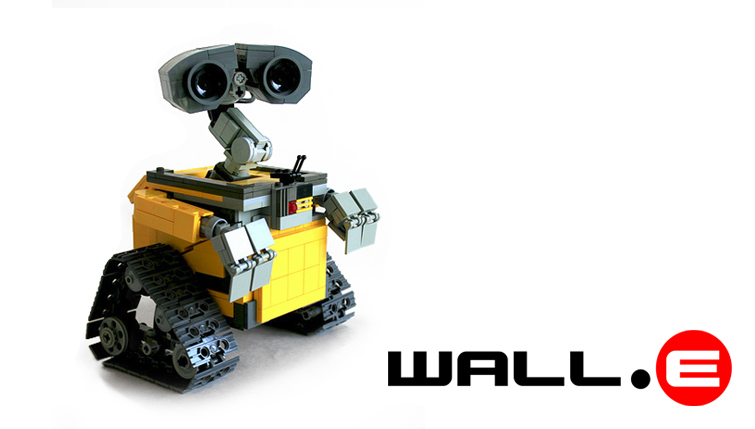 WALL-E is considered among the best of Pixar’s feature films. It also happens to feature one of the greatest characters to come out of the Emeryville-based studio. The titular character won the hearts of millions from the moment he started appearing in brief promos prior to the release of the film. He may not talk, but his penchant for making beeps and boops where you knew exactly what he was trying to say, along with the gorgeous visuals from Pixar that brought him to life, made him instantly relatable. 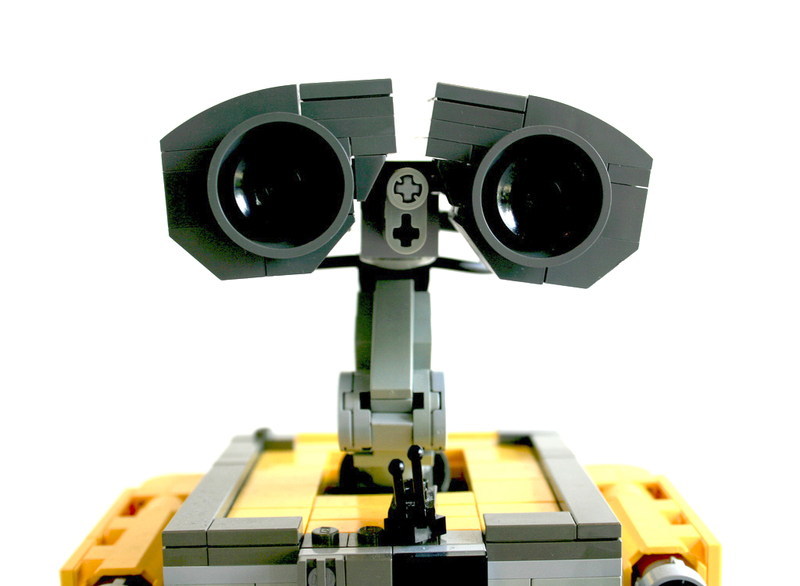 With the film’s release a few years removed, new merchandise featuring the character is rare, but you can help make a new LEGO WALL-E set a reality. Find out how after the break!